This beautiful property located in the centre of Sault and on 1400m2 tree garden includes in . . . 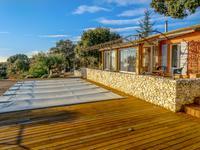 This Superb villa of 100 m², not overlooked and set on a fenced and landscaped 1400 m² with . 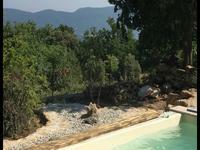 . .
Flassan; charming 3 or 4 bedroom villa with pool, workshop and fabulous views. 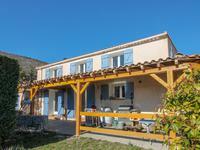 Flassan; just a short walk from the centre of the picturesque Provençal village of Flassan, . . .
Detached house 155m2 living area, 7 rooms, 4 bedrooms. In a quiet location with views over . . .
Bedoin. 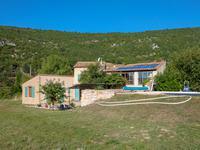 3 bedroom architect designed house with pool in stunning setting on the flanks of the Ventoux. Ventoux. Between Bedoin and Flassan, in a perfect rural setting surrounded by mature oak . . .
Mormoiron; large 3 or 4 bedroom farmhouse, or “mas”, with large garden and swimming pool. 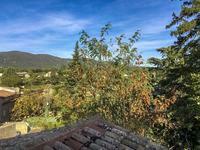 Near the famous Mont Ventoux, within easy walking distance of the shops and restaurants of . . .
Sault, Beautiful 320m2 villa with swimming pool over 3500m2 of land and breath-taking views over the valley. 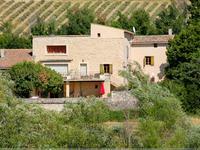 This splendid villa located on the outskirts of the village, built in 2000 includes a very . . .
Carpentras. 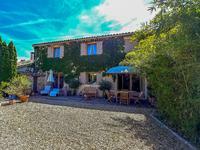 Great business potential from this beautiful provencal mas with large gardens, separate gîte and swimming pool. 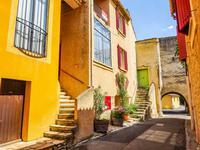 Between Carpentras and Loriol-du-Comtat; just over 1,2km from the historic centre of . . .
Bedoin; great investment property with 2 shops and a large apartment. 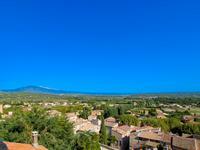 Bedoin; at the foot of Mont Ventoux is one of the most beautiful villages in Provence. This . . .
Rare property in the centre of the sought after village of Bonnieux, entirely renovated, business opportunity and gîte! This is a stunning property offering many possibilities to someone wanting to marry a . . .
Caromb, superb architect renovated house with a roof terrace and spectacular views over Mont Ventoux. At the heart of an old historical village. This recently renovated character house by an architect, with underfloor heating via a . . . This house, entirely renovated in 1996, is located in the heart of the old village of Sault, . . . This character old farm very well refurbished includes in the main section a dining room with . . . Located less than a kilometre from the village of Sault, lavender capital of Provence, this . . .
Superbe villa in Mérindol, 40mn from Aix en Provence, with large garden, spacious villa and two independent dwellings on site… with incredible views! 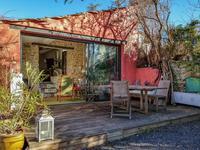 This property is ideally located close to the village of Mérindol, a typical provençal . . .
Saumane. 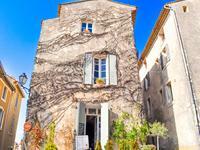 A beautiful 4-bedroomed Provencal village house, full of character and enjoying . 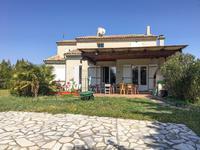 . .
Beautiful quaint house with 3 bedrooms, fabulous garden and pool close to the well known village of Mirabeau, 30mns from Aix en Provence! 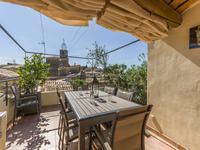 This is a superb property in the well known village of Mirabeau, at the special intersection . . . 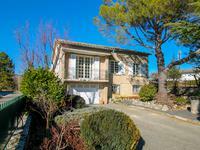 In a very quiet street, typical Provencal, close to Aix en Provence and Cadarache. Close to . . . This 2000 built villa located in a very quiet residential area a few hundred yards from the . . . 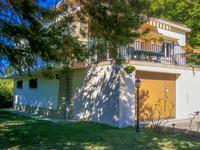 Located 4km from the village of Sault, capital of Lavender, at the entrance of a small hamlet . . . This beautifully designed villa located in a very quiet residential area a few hundred yards . . . 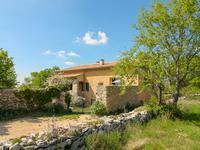 This fully renovated stylish old sheep farm offers high quality materials and situated in the . 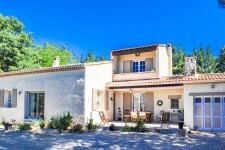 . .
MIRABEAU : house, close to the small Provence village of Mirabeau. Luminous and spacious . . .
Saint-Saturnin-les-Apt. Fully furnished, 4-bedroom villa with large garden, garage and pool. Saint-Saturnin-les-Apt. 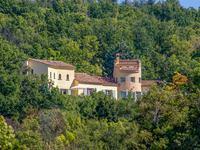 In a peaceful setting on the outskirts of this charming provencal . . .
Saint-Saturnin-les-Apt. Fully furnished, 4-bedroom villa with large garden, double garage and heated pool. Saint-Saturnin-les-Apt. Fully furnished, 4-bedroom villa with large garden and heated pool. Saint-Saturnin-les-Apt. Beautifully appointed 4-bedroom prevencal villa for sale with large . . . 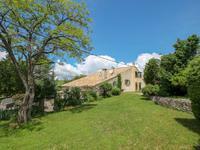 This house with many modern features, close to Malaucène, a provencal village with all . . . 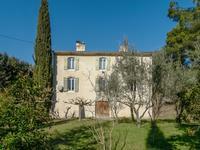 Between Robion and L'Isle-sur-la-Sorgue; Provencal farmhouse with large garden and potentiel for extra accommodation. 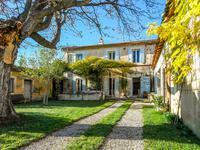 On the edge of the Luberon Nation Park lies this well renovated Provencal farmhouse or mas, . . . 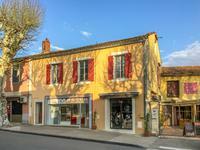 Located on the heights of one of the prettiest hamlets of the Pays de Sault, this 130m2 house . . . Built in 1924, this is a very nice barge in a modern style with 4 living areas under the . . .